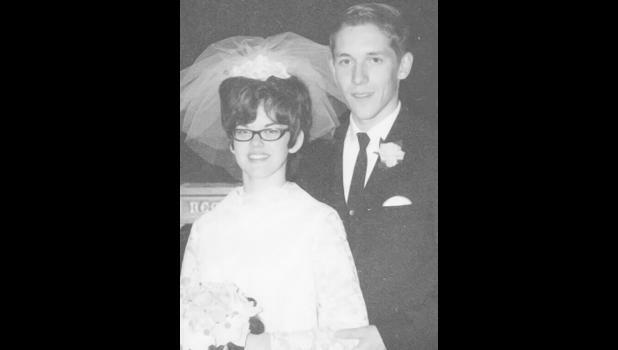 Ed and Lynnette (Irick) Bruns of Holton will celebrate their 50th wedding anniversary on Saturday, Feb. 9. They were married on Feb. 9, 1969, at First Christian Church in Holton. They have one daughter, Renee, and her husband, Jason Drossel, and one granddaughter, Olivia Drossel.